The DROID DNA has S-OFF! Throw a party! Pull out your $45 for it! Wait, what? 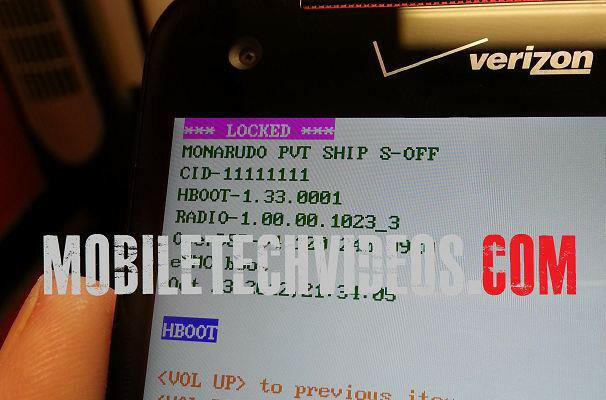 That’s right, there is a method to get S-OFF on your HTC DROID DNA, but it’ll cost you. You also can’t do it yourself and will need to part ways with your phone for a number of days. Phone repair shop MobileTechVideos has the solution, which appears to be nothing short of scary to watch. They use a service called JTAG, something that normal devs or tinkerers aren’t going to have, hence the price. The video below shows this service in action and is apparently justification by MTV for their price. Oh, that $45 doesn’t include shipping, which ranges from $10-$45. Anyone want S-OFF that badly? Didn’t think so.